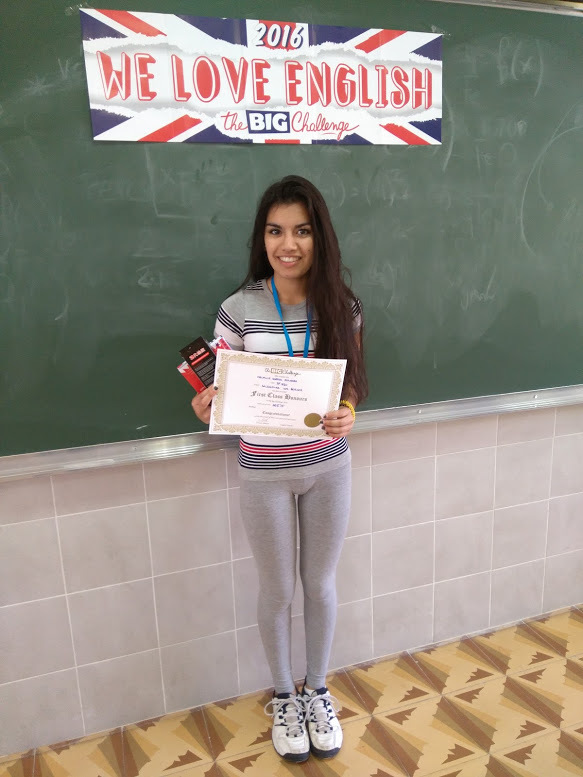 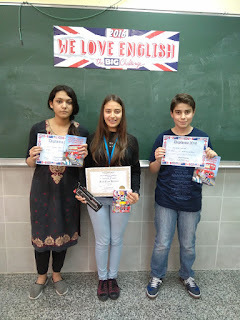 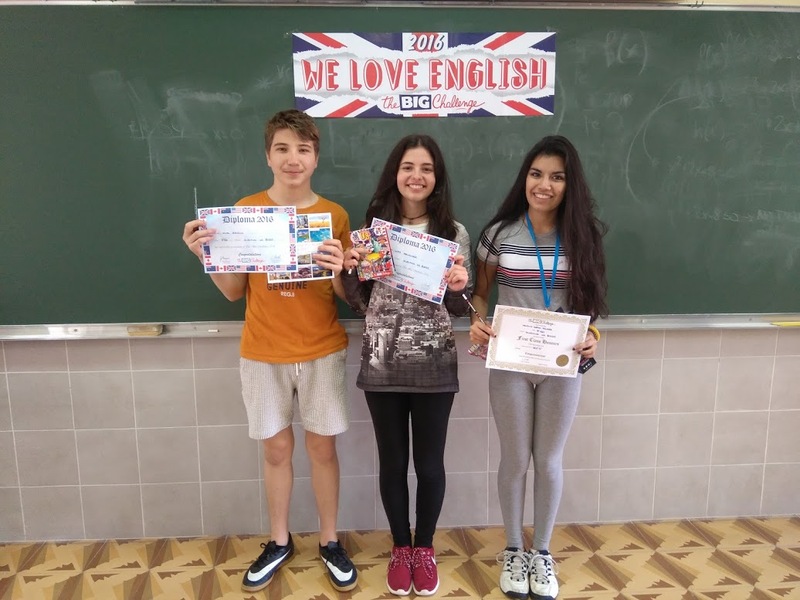 On Tuesday 3rd May a group of students of 2nd, 3rd and 4th of Secondary participated in the English contest-game Big Challenge. 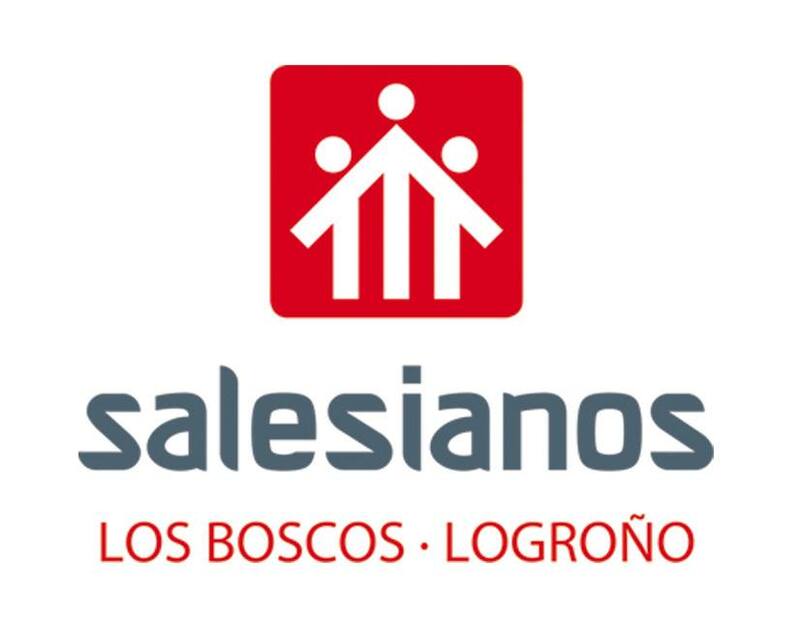 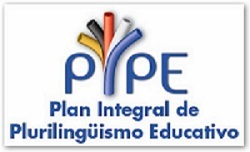 The Big Challenge is aimed to all students of secondary education and consists of a test- type questionnaire. Students have to answer questions about grammar, vocabulary, phonetics and civilization. We have just received the results and we have given a lot of prizes. 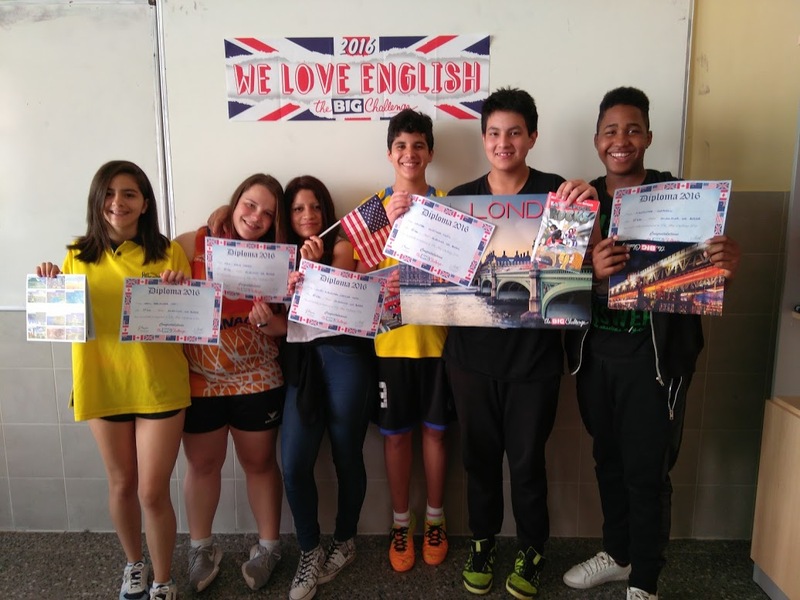 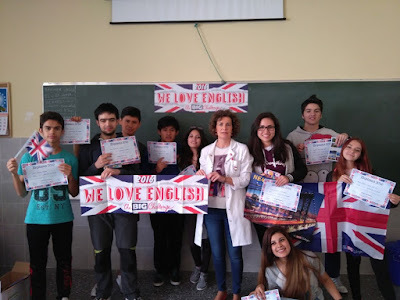 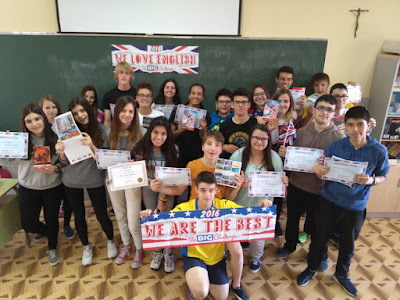 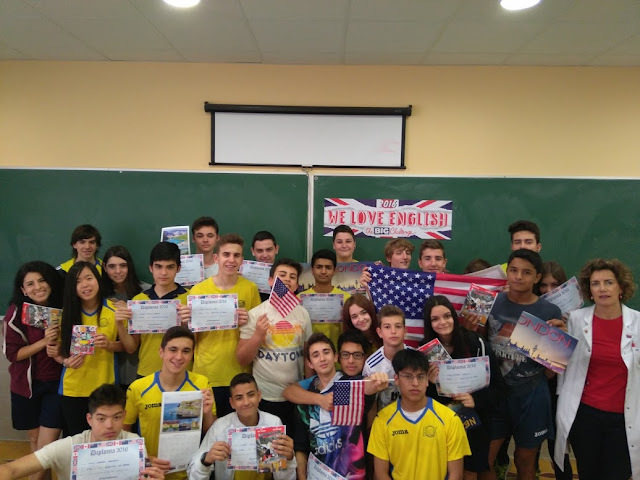 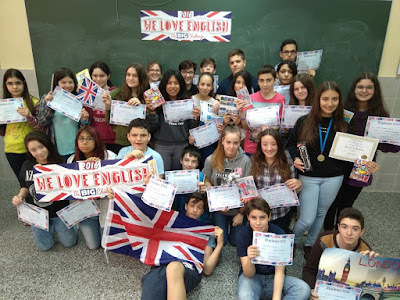 The students received, books, comics MYSTERY IN THE TOWER OF LONDON and LIVERPOOL ROCKS, calendars ENGLISH AROUND THE WORLD, pencils I LOVE LONDON, London and New York posters, UK and USA flags, diaries, and for the first students of each level a SELFIE STICK. It was nice, but It feels weird.